Dating apps for teens are a little different from Tinder or Grindr. While these apps are for younger viewers and show less explicit content, they do allow you to meet people in your area to talk to. Formerly known as Yellow, Yubo is a free, social media based, popular dating app. You can pick it up for Apple and Android. This fun, free app allows kids to find dates and friends based on their location. Yubo has an age limit of 13. However, signing up for 13 to 17-year-olds does require parental consent. They are also in a different teen dating community than adults. However, lying about your age does happen so you need to watch for spammers. Yubo is a fun app combining chat and livestream video. Choose to chat one-on-one or in a group or a chat room. One of the key features of the app is location. This helps you to find and talk to teens in your area. In addition to being free, you both have to swipe right on each other in order to chat. Liking someone also has you following their Snapchat or Instagram if they are linked to their account. Another free app designed for teens is the Teen Dating Site. In addition to having a website, you can download the app on your Android devices. The app says it's designed for teens from 13-17. However, the app is listed for 17+ in the Google Play Store. Getting an account on this app takes a few minutes and you can filter your results by your interests. In addition to sending and receiving messages, sharing photos and video chats, you can find people near you and play hot or not. This can help you to find your perfect type. This app also features a message board so you can post to everyone, which helps you meet new people. According to Common Sense Media, Skout tightened its security in 2012 making it a friendly place for teens. This allows teens to chat with ease on both iTunes and the Google devices. 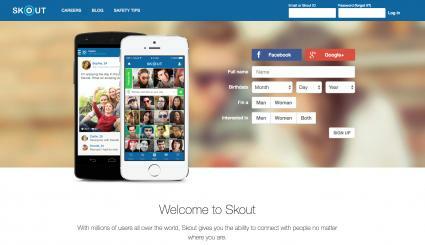 Skout allows users as young as 13 to sign up. Teens who are 13-17 are put in a different area than the 18+ crowd. Skout is free to users and easy to download. Setting up an account takes a few clicks on your phone or tablet. It seems to focus more on finding friendships in your area than love. And your specific location isn't disclosed just your general area. Besides messaging, you can add images and watch other member's streams. This app also has the unique feature of allowing you to earn points to see who is checking out your profile. 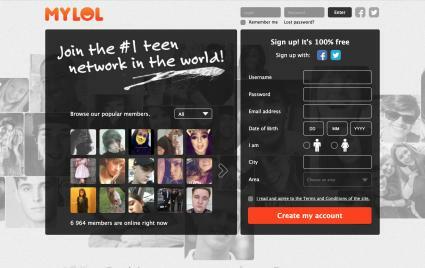 A free teen dating website on both Android and iPhone devices, MyLOL offers an easy-to-use platform tailored to teens. The app has thousands of members throughout Australia, US, Canada, and the UK. With a parents consent, you can sign up for an account at 13. The Google Play Store, however, does list this as a 17+ app and Common Sense Media states it might not be safe for younger users. MyLOL allows you to create an account with your name, age, and location. You can also add different images, videos and chat with different people in your location. The unique shake features allows you to shake your phone to chat with random users. You can also wink at other members that you are interested in. While a free profile is available, you can upgrade to the premium membership for $9.99 a month. Finding teens in your area you are interested in can be hard. Finding a dating app that uses chatting, videos, and locations to find other kids near you to become friends with can help to make life more interesting. 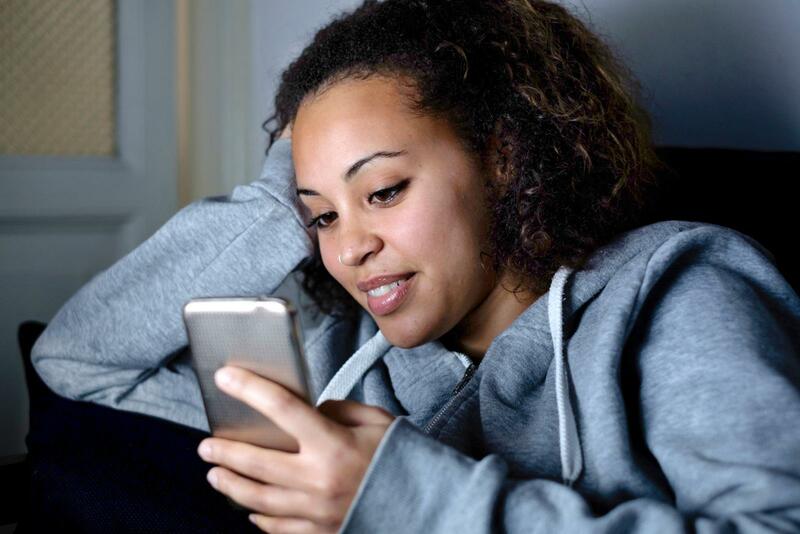 While dating apps for those over 13 are sparse and you have to be careful of some, there are a few out there that can help you find the new love of your life.